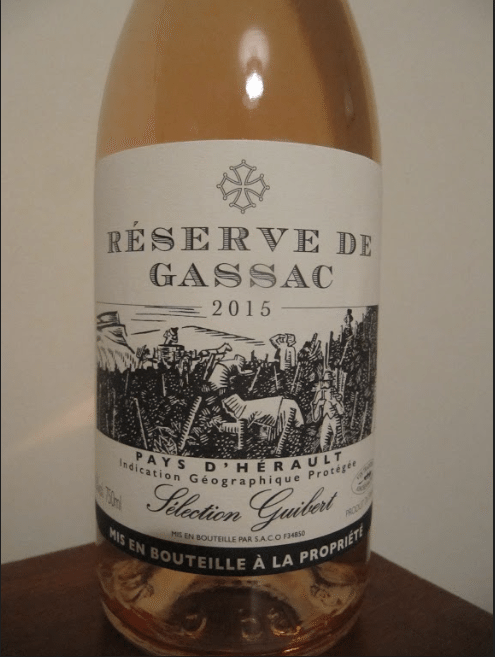 Now that the summer BBQ season is in full swing, our suggested ‘wine of the month’ for August 2017 is a delightfully fruity pink wine from iconic French vineyard Mas de Daumas Gassac. Roving Sommelier is passionate about premium quality regional wines. 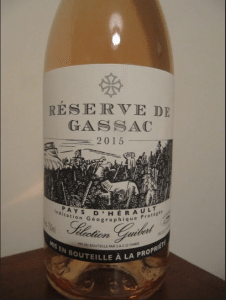 Reserve de Gassac is an affordable range of premium wines produced in the Herault region in the Southern France. The wine is made by the famous Guibert family of Mas de Daumas Gassac. Harvested from low yielding Grenache, Syrah and Carignan vines, picked early to retain the abundant primary fruit characters and crisp acidity. Delicious strawberry and floral aromas lead to a dry, elegant palate that has lovely concentration and length. Perfect as a refreshing aperitif and/or with summer salads and BBQs.